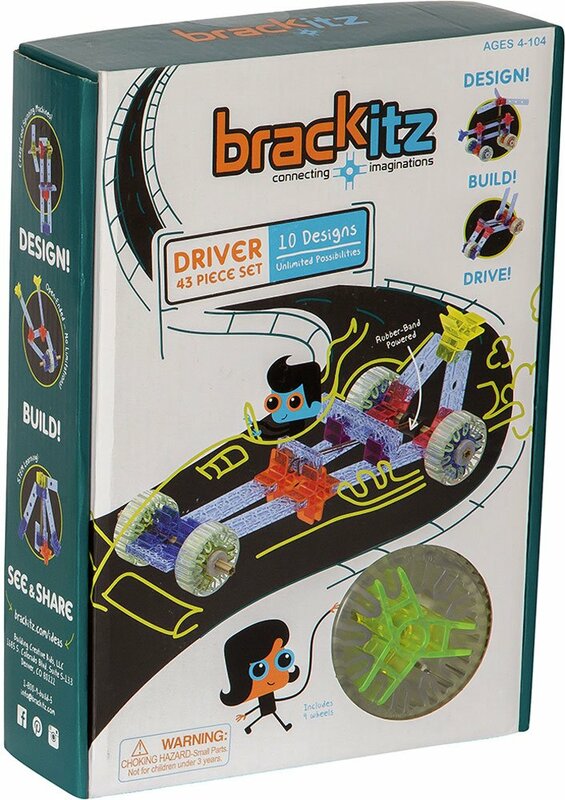 Pieces connect at any angle, for open-ended creativity!,Inspire imagination and creativity with this Brackitz' open-ended set. Unique, connect-anywhere pieces attach to planks at any point, any angle, letting the builder design anything. Seriously. Anything. 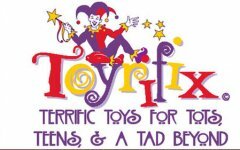 For ages 4-10 yrs, from Building Creative Kids.